My job as a believer in Jesus Christ, as one who knows what is good, is to do justice, love kindness, and walk humbly with my God. He requires it of me. When I was studying the Books of the Prophets in order to write Bible Road Trip Year Two, I found there are a number of themes that the Lord spoke to over and over again. One triad of themes was His rebuke of idolatry, of false worship (insincere religious ritual), and of social injustice and the abuse of power. The Civil Rights Movement (1954-1968) answered an egregious abuse of power, one in which the color of a person’s skin dictated whether one was considered a “neighbor” or not. Martin Luther King Jr. is the most highly notarized leader of the American Civil Rights Movement, but there were countless others fighting alongside him for social justice, black and white. As you study social injustice, the Civil Rights Movement, and ongoing racial tensions with your children, be sure to bring them back to Scripture. As Christians, we are one body under the headship of Christ. We are called to love one another as we love ourselves. Take your kids into the Books of the Prophets and help them understand how strongly the Lord of Justice and Mercy hates the abuse of power. As you study the Civil Rights Movement, here are some great lessons and activities to check out! The Civil Rights Movement for Kids: A History with 21 Activities ~ I really like this series, and we’ve used this book several times. 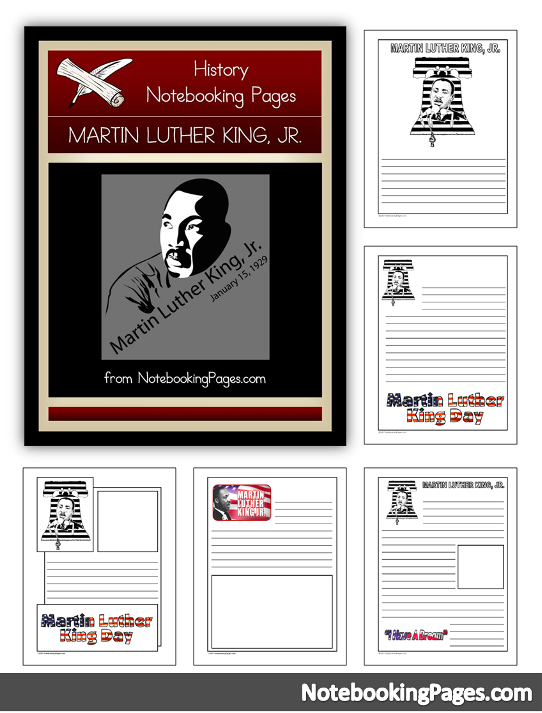 Free Martin Luther King, Jr. Notebooking Pages ~ Your kids can use these great notebooking pages to notebook about everything they learn about Dr. King and the Civil Rights Movement. — NotebookingPages.com. Talk to your kids about Art of the Civil Rights Movement over at The Art Curator for Kids. Wise Owl Factory has a downloadable PDF activity for a Children’s Civil Rights Walk. They also have a free Martin’s Dream Printable and some Martin Luther King Jr. printable bookmarks. 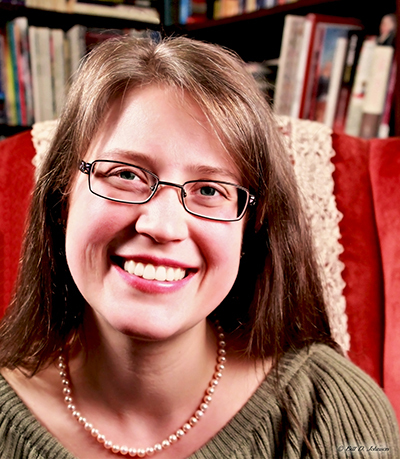 iGameMom has more free Dr. King Jr. videos, printables, and learning activities. Every Star is Different has some neat Black History Month Unit hands-on activities. More Posts You’ll Want to See! Photo Credit (Public Domain): Library of Congress Prints and Photographs Division. New York World-Telegram and the Sun Newspaper Photograph Collection.